Hearthstone® March 2015 Ranked Play Season – Raging Ragnaros! - Ending Soon! Hearthstone’s March 2015 Ranked Play Season: Raging Ragnaros! 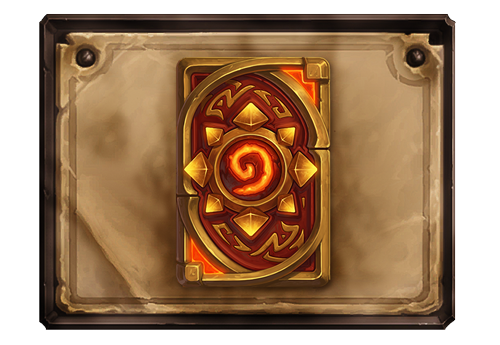 is coming to a close at the end of the month, and your chances of acquiring the Ragnaros card back for your collection will soon come to an end! 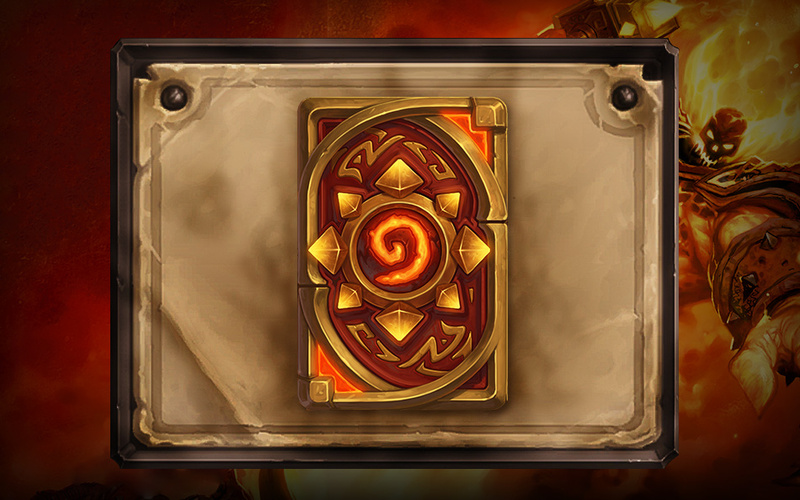 This red-hot card back will only be available during March, so be sure to hit Rank 20 before the 1st of April and the card back will be awarded to you at the end of the season. The April 2015 season—and a new card back along with it—await you next month!